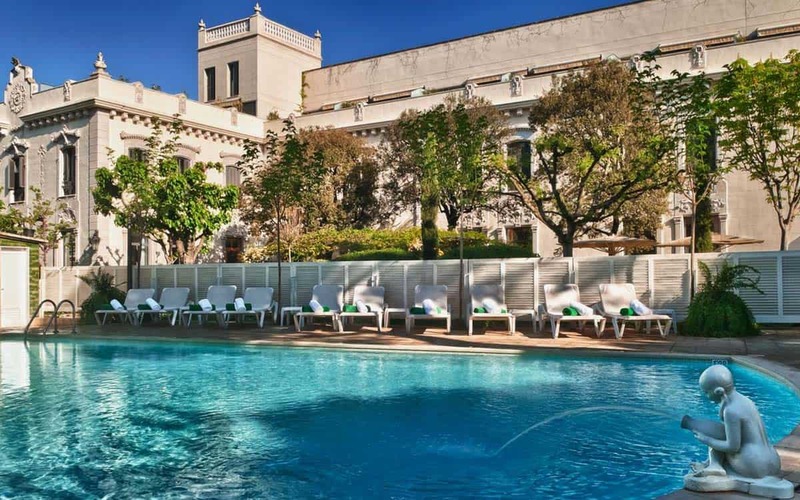 You can’t get any more centrally located in Barcelona than Las Ramblas, and the Hotel Arc is located on one of the few coveted spots right on the famous street itself. 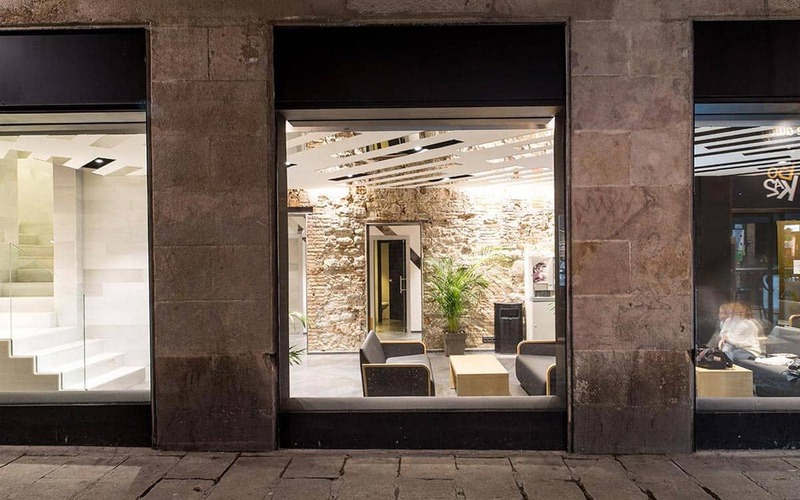 Thanks to its location, the Arc La Rambla gives you super easy access to visiting the most famous sights in the city, from the Gothic Quarter to the Mediterranean Sea. 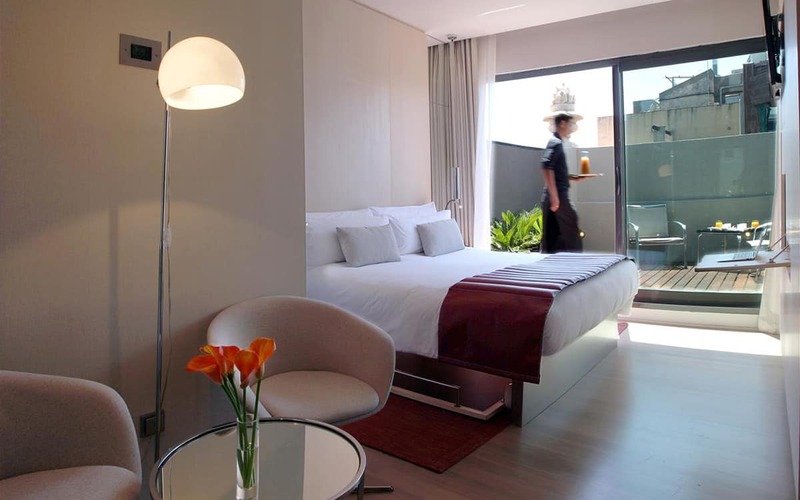 The hotel has 98 rooms spread out over five floors offering a pleasant stay in the heart of Barcelona. The Hotel Arc has wifi throughout the hotel for free, as well as internet access. 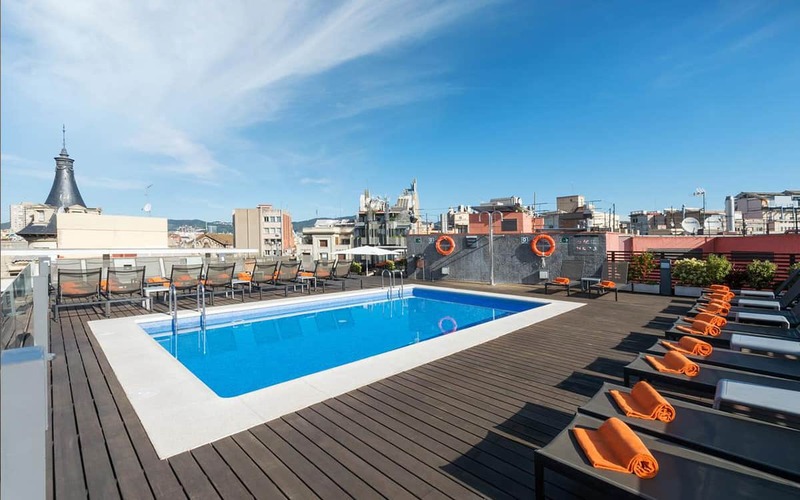 The price also includes a gym, safe boxes, a luggage room, a reading area and library, a solarium, and access to lots of tourist information for getting around the city. For an additional charge, you can enjoy a continental breakfast buffet. If you’d like a room with a view, request one of the exterior rooms. 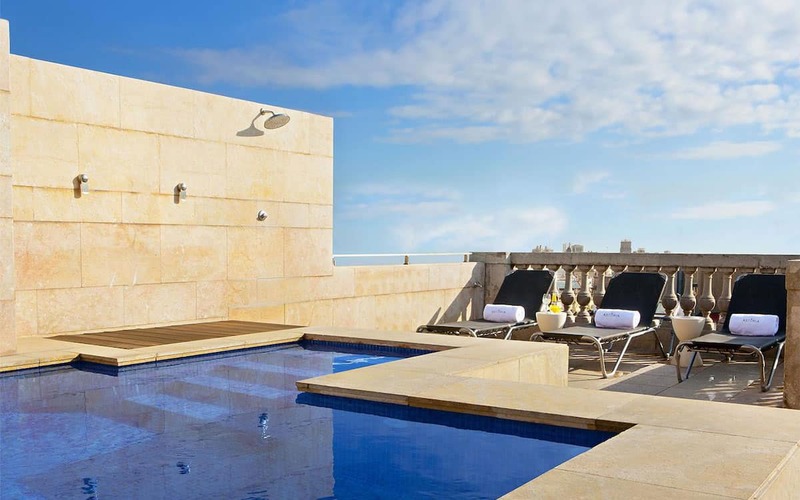 The 33 rooms facing the street have small balconies and great views of the most renowned street in the city. Phone up to find it’s fully booked? Then head to our accommodation section for more great options.